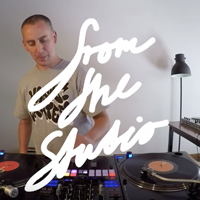 The Beat Junkies not only contain the world's best turntablists but also invite some of the best into their HQ. 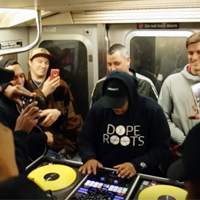 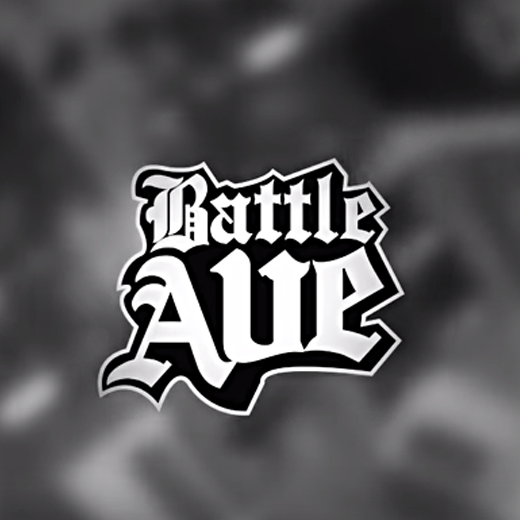 Watch The Sound showcases routines from The Beat Junkies themselves and their guests they have through. 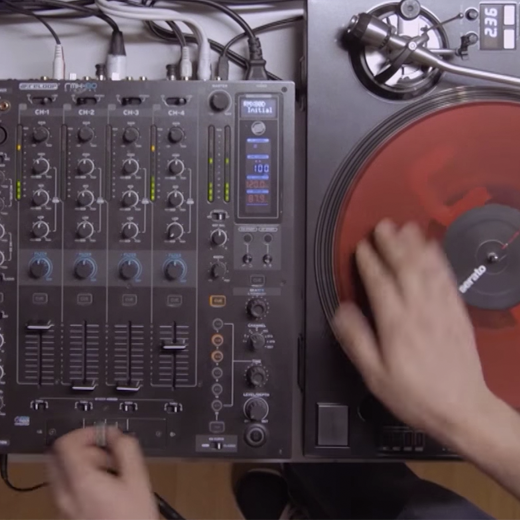 LigOne live remixes "Family Portrait" by Point Point. 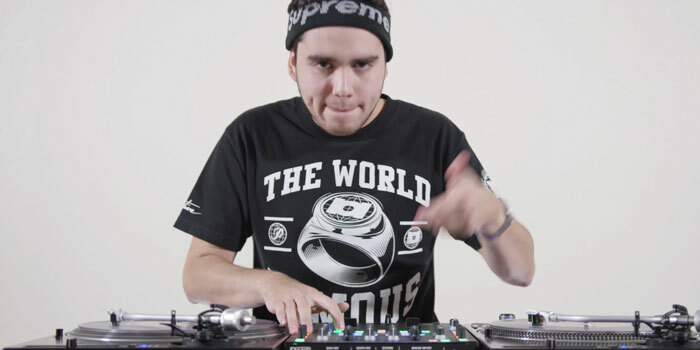 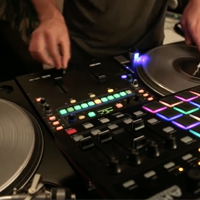 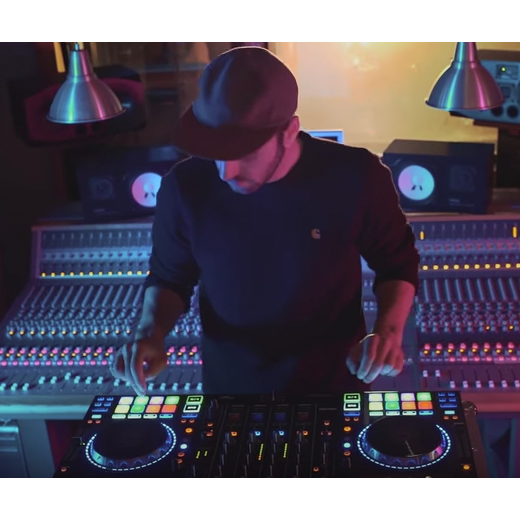 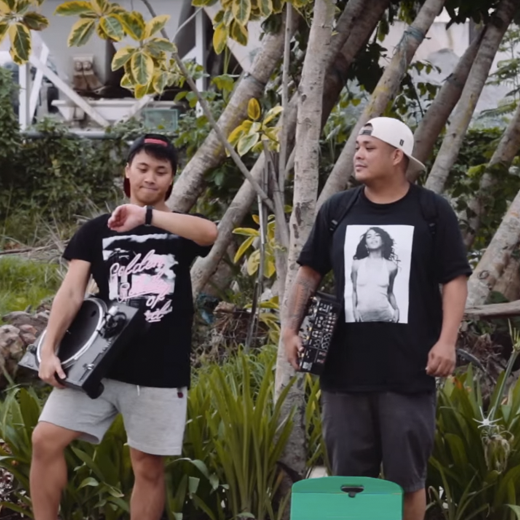 LigOne is back with another intricate live remix video, where he cuts up Family Portrait by Point Point using Serato DJ and the Akai Pro MPD226 pad controller. 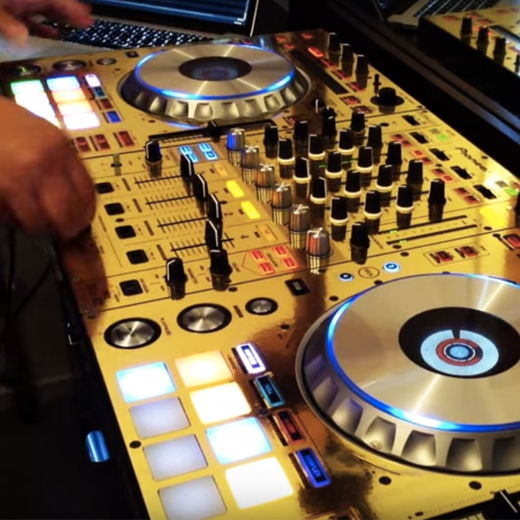 Cue and loops only! 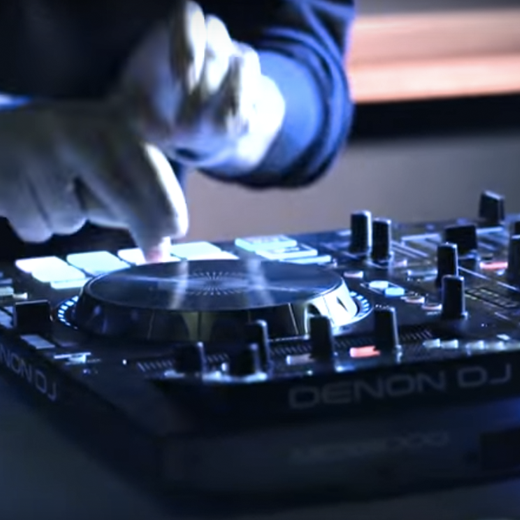 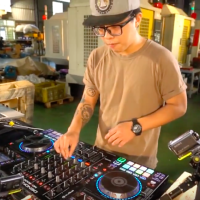 Watch DJ Olde make the most of the Denon DJ MCX8000 in this new mix full of huge tracks and clever transitions. 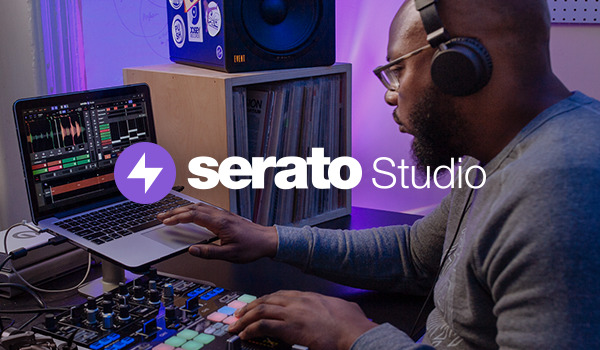 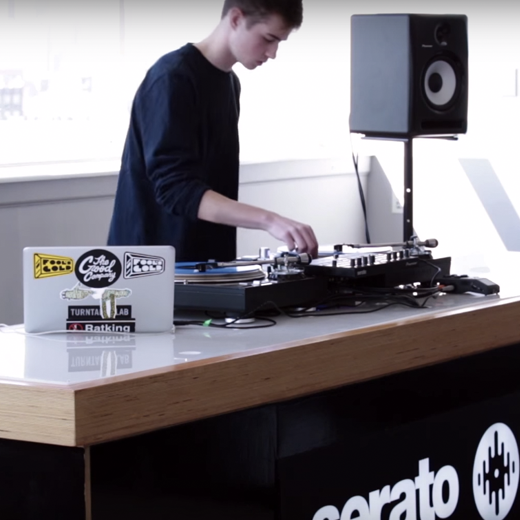 Also check out the all-new Serato DJ Pitch Play feature used in some great tone-play mini routines throughout this set.